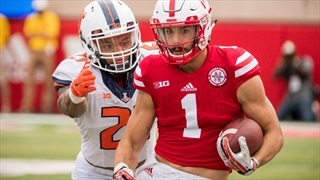 With Jordan Westerkamp sidelined, Brandon Reilly slid over to the slot receiver position and had his best game of the season against Purdue. 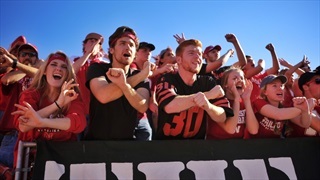 The Hail Varsity staff offers some final takeaways from the Huskers' win over the Boilermakers. 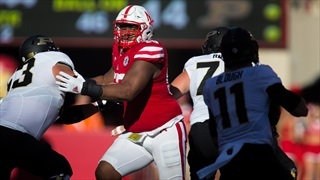 It wasn't pretty, but Nebraska took care of business and improved to 7-0 with a win over Purdue. 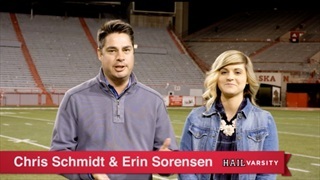 Chris Schmidt and Erin Sorensen give their immediate reaction. 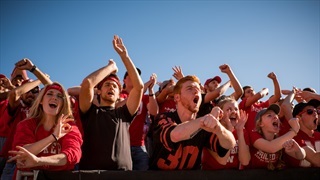 Hail Varsity photographers Aaron Babcock and Eric Francis capture the fan experience around Nebraska's 27-14 win over Purdue. 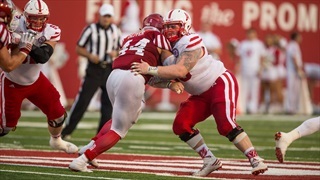 As injuries on the offensive line pile up, the Huskers run game is starting to suffer at just the wrong time. 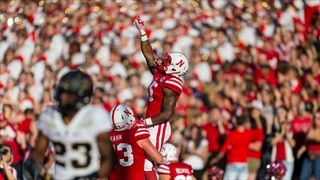 Check out our game photos from the Nebraska football team's 27-14 win vs. Purdue at Memorial Stadium. 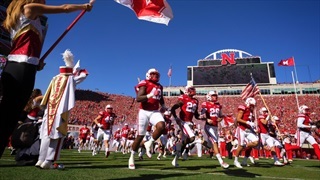 It may have come with its fair share of criticism for Nebraska but that doesn’t make the Huskers any less 7-0. 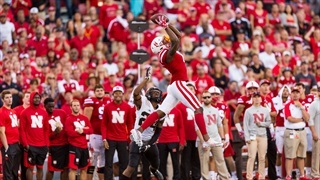 Husker fans have spoken and this week's play of the game is De'Mornay Pierson-El's first touchdown reception in over a year. 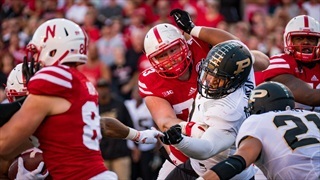 Taking a closer look at Nebraska's closer-than-expected win over the Boilermakers. 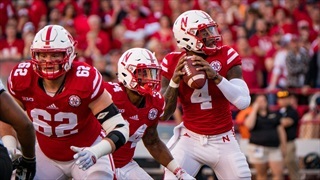 Notable quotes from Nebraska’s 27-14 win over the Purdue Boilermakers. 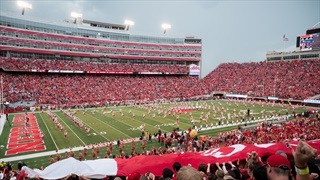 Nebraska will look to push its record to 7-0 on Saturday and multiple targets will be in Lincoln to watch. 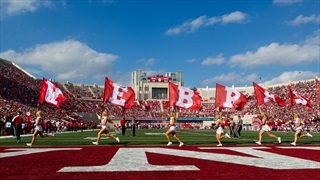 To help better understand Purdue, we reached out to Kyle Holderfield of Hammer & Rails. 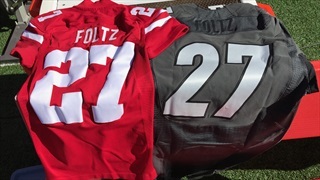 Mike Riley updated the Huskers' injury situation headed into Saturday along with some thoughts on how the run game and punting can improve against Purdue. 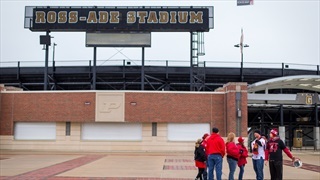 A list of the best links from the opposing view to shine a light on what's being said in West Lafayette. Key numbers to keep an eye on this Saturday. 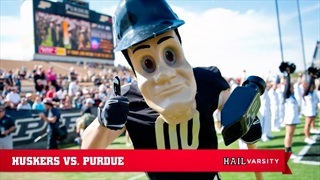 It's all about redemption when Purdue rolls into town, which we're breaking down in this week's episode of Hail Varsity's No Huddle.